Gilmore Tee is a 25 year old Global citizen who has a strong passion about human development and promoting social sustainability. 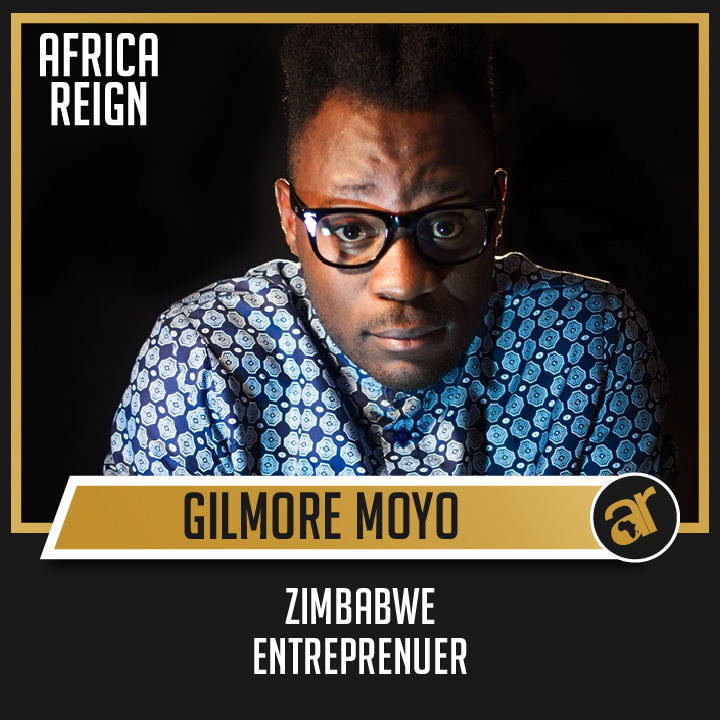 Known to many as a Social Entrepreneur, the young Zimbabwean is the Founder of Hunnar Management Agency, a Coordination, PR and Branding company which has worked with Edgars Stores Limited, Coca Cola, The Bulawayo City Council, British Council and Intwasa Arts Festival, amongst many. He is a Development Student at the National University of Science and Technology in Bulawayo, Zimbabwe. He is also an Award winning Style Icon, Radio Personality and model. 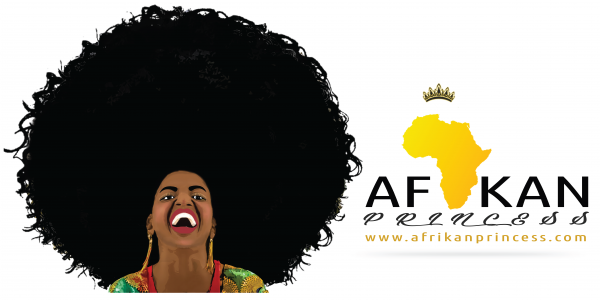 Africa reign means taking the lead as Africans, molding the future to what we want it to look like for us. It is about creating a sustainable environment that we can pride ourselves in. On building the ‘African Dream’, Gilmore says that we need to realize that Africa needs us as its descendants to be interdependent individuals. We need to take control of our current situation and build the future with full knowledge of where we are coming from. It is important to get a clear understanding of who you are as a person, and then find your own definition of what has been put out already for you to know. Collaborations are the best approach in achieving a more developed and independent Africa. Thanks to technology young Africans have started meeting up and travelling in order to work together. I think there are a lot of individuals that have set good examples for the youths, but because most of them are selfish, they do not share their experiences with young Africans. Gilmore believes that Africans need to start reading their own version of events and relate to them and we need to start writing our own history and books so as to allow the contemporary young person to draw inspiration from a source we can relate to. Gilmore Tee is set to host The Gilmore Tee Vibe every Friday from 2pm – 6pm & On Monday with Gilmore Tee every Monday from 8pm – 9pm on Zimbabwe’s Commercial Radio Station, Skyz Metro 100.3 FM starting this September.